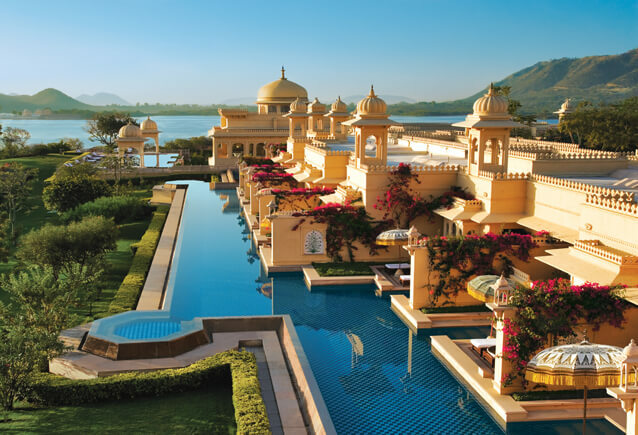 Do you want to experience something exciting ? 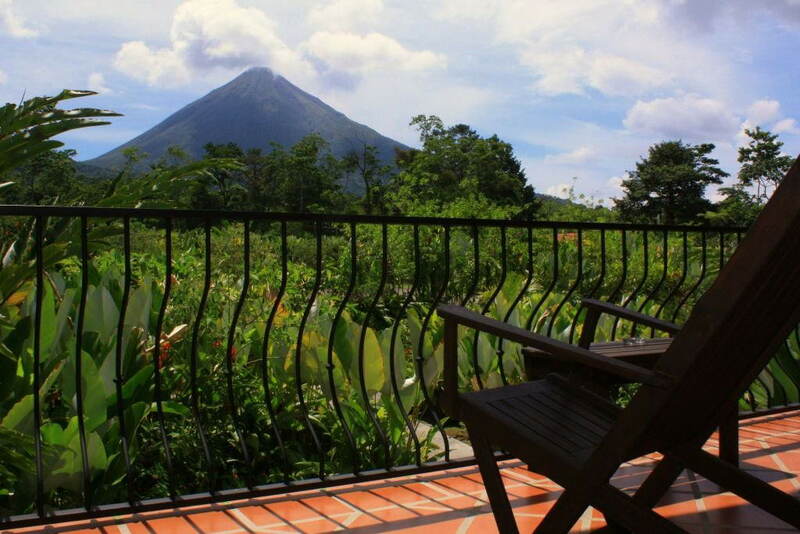 Do you want to be a part of enchanting views that proves that mother earth is amazing? 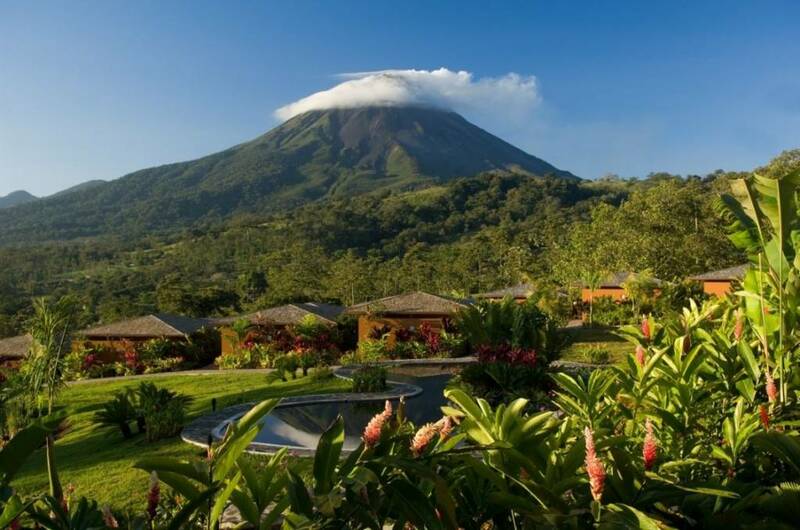 If you are ready for a big adventure and you want to be the part of exciting adventures pick one of this 7 incredible hotels with a view of a Vulcano. 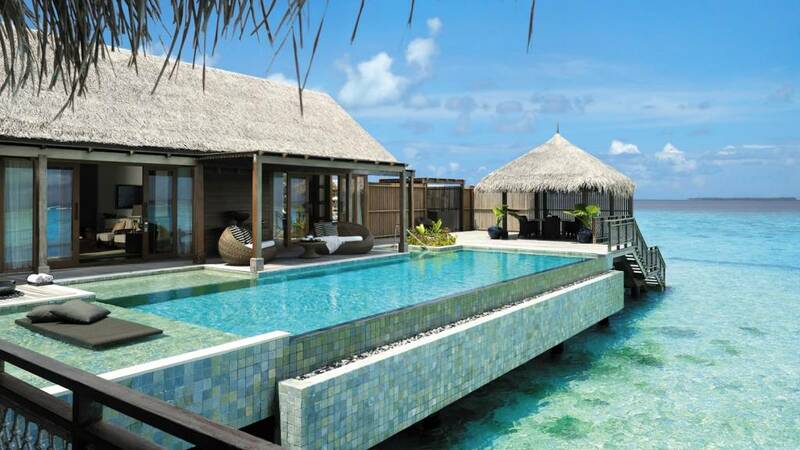 The name of this amazing Greek complex of villas can tell you everything. 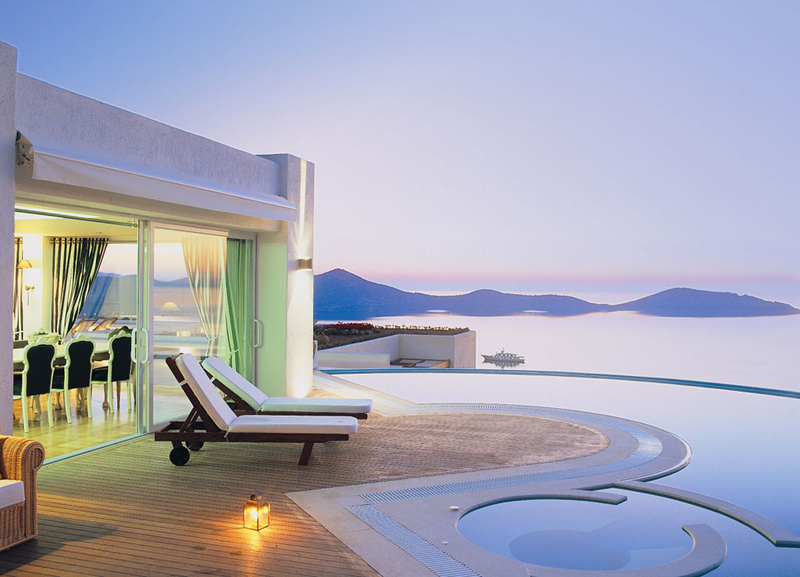 This traditionally built white complex of villas stands on the edge of the sheer Caldera cliffs, 250m above the sea, overlooking the volcano and Santorini Island group, offering a spectacular sunset view onto the Aegean Sea. 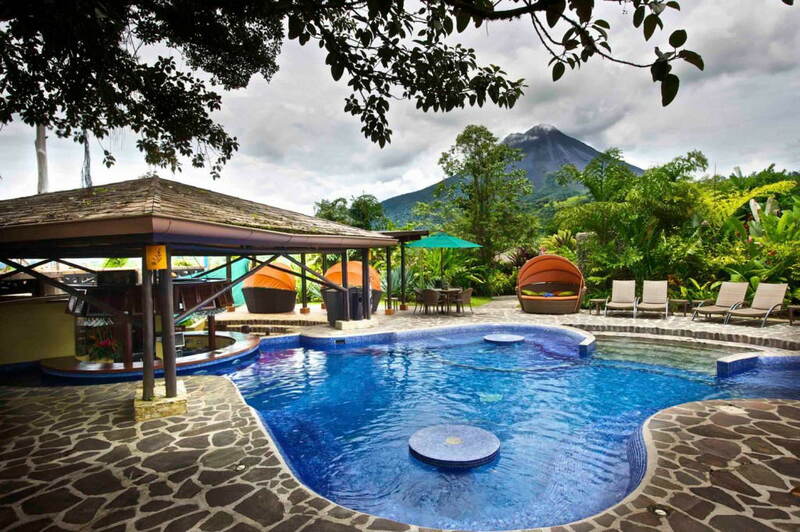 This amazing Latino oriented hotel will allow you to swim in the outside pool and to watch the great Arenal Volcano. 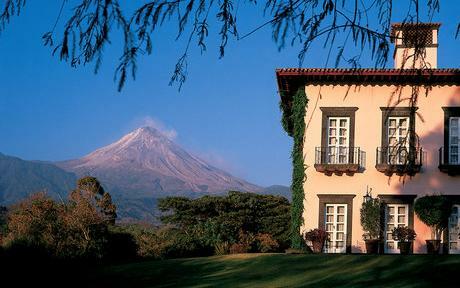 The view of the Volcano is amazing because you can see it right from the hotel. Hotel Arenal Nayara is the most beautiful hotel in South America . 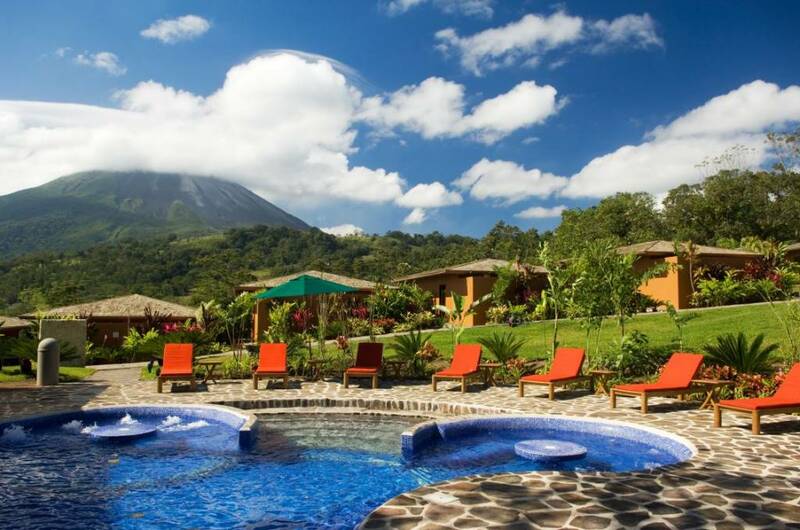 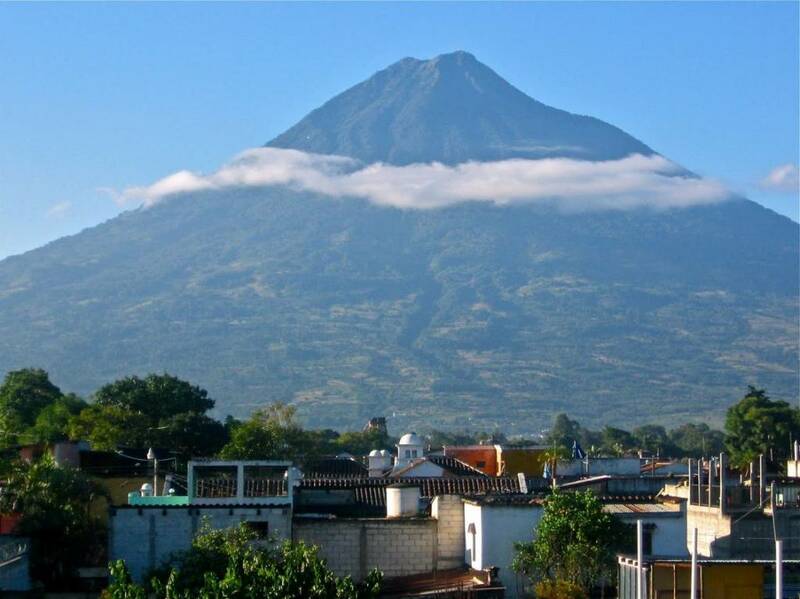 In this hotel you have the opportunity to take a bath in bubbly Jacuzzi and to look at the exciting Arenal Volcano. 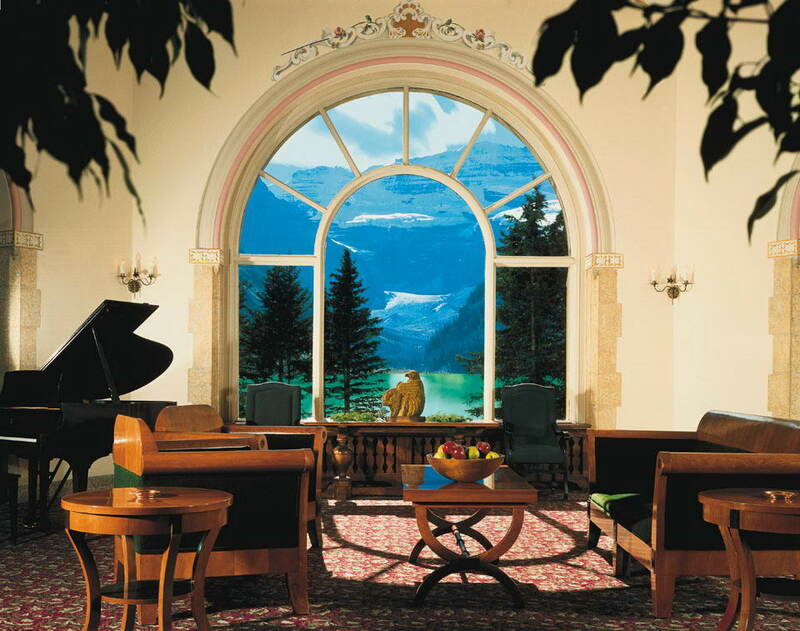 This hotel is on the number six on the list of the most beautiful hotels in the world. 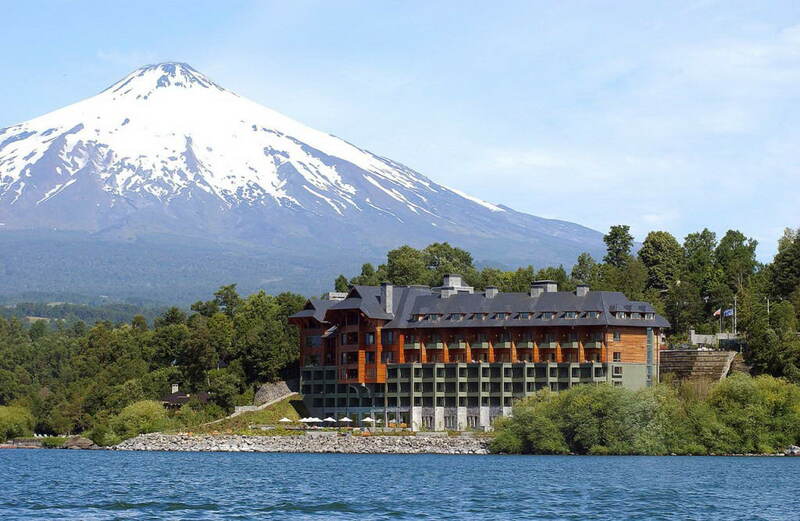 This is one of the smallest hotels in the country but it will allow you to be a part of a wonderful view of the f the magnificent volcano Katla. 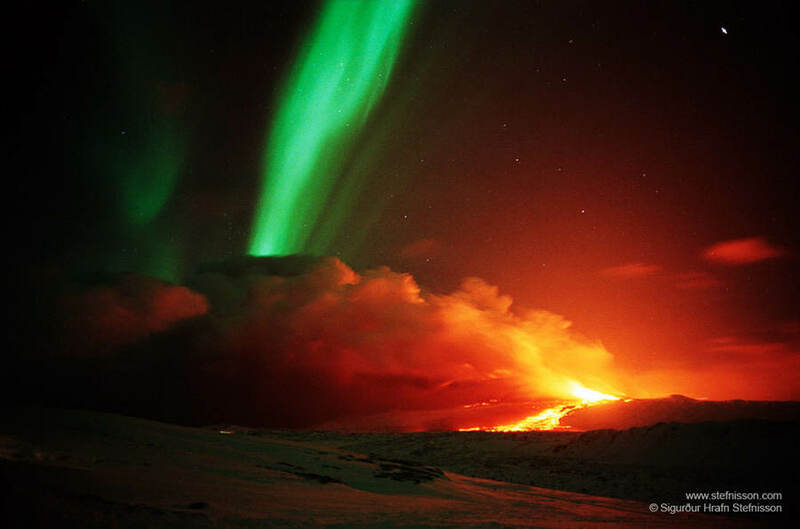 Volcano Hotel is in only 170 km distance from the capital of Iceland, Reykjavík. 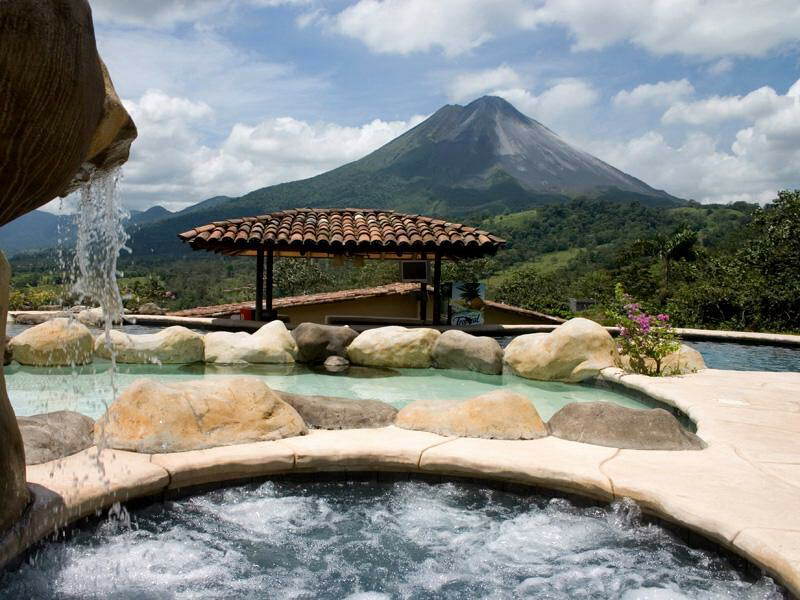 Amazing in every word, this 18,000-square-foot Aquarius Spa & Gym offers all kinds of treatments, while indoor and outdoor pools promise rejuvenation and view of the amazing Villarica Vulcano. 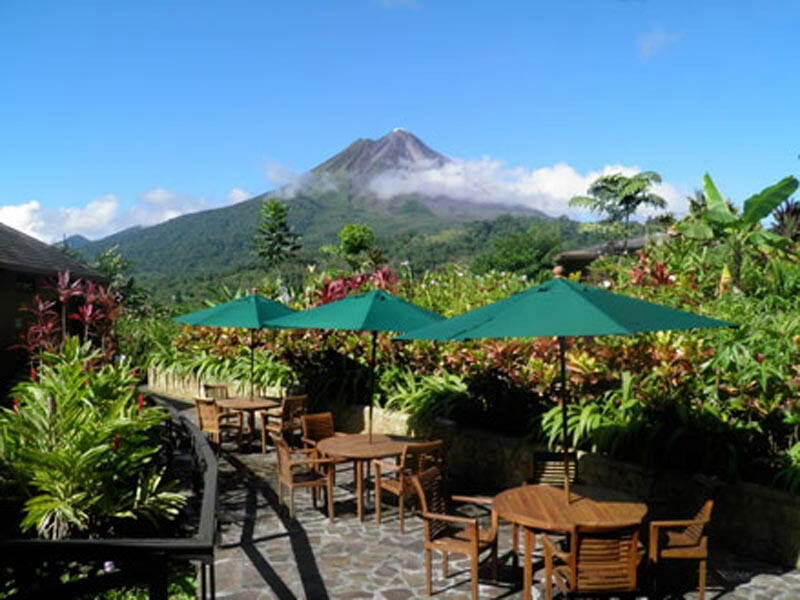 Mountain Paradise Arenal Volcano Hotel will give you the opportunity to enjoy a real paradise, with the perfect view of the Arenal Volcano. Amazing Hotel that will offer you all the luxurious facilities and the amazing view of the Arenal Volcano.